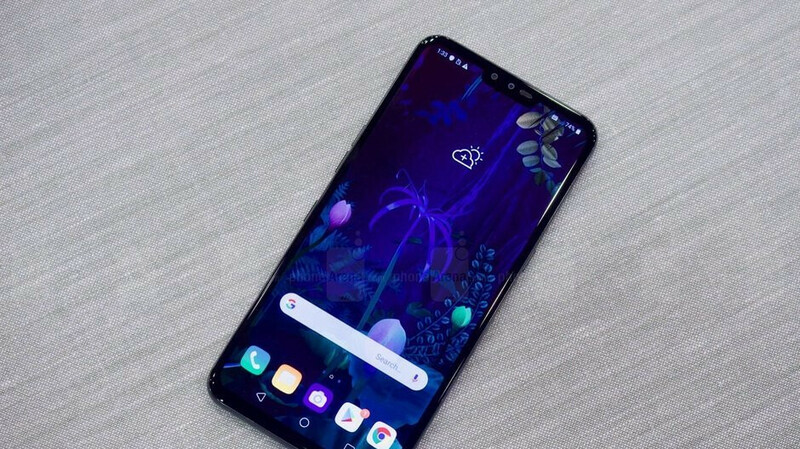 The LG V50 ThinQ 5G is coming to Verizon "this summer"
LG spent almost an entire year designing the newly-announced LG V50 ThinQ as its first 5G flagship. Most of this was done in partnership with Sprint so, naturally, the phone will be exclusively available on the network. But now Verizon has confirmed that it’ll be selling the phone too, eventually. Once LG’s exclusivity agreement with Sprint expires “this summer,” Big Red’s customers will be able to get their hands on the 5G flagship for an unspecified price. But don’t worry if LG’s device doesn’t tickle your fancy as Verizon already has another two smartphones in its catalog. Those being the recently-announced Galaxy S10 5G and the Moto Z3 coupled with the 5G Moto Mod. For those of you that don’t already know, the LG V50 ThinQ comes equipped with a large 6.4-inch OLED display paired with two 8-megapixel selfie snappers. There is also an updated triple-camera layout on the rear that boasts both a telephoto camera and an ultra-wide-angle lens. Inside the device, Qualcomm’s top-of-the-range Snapdragon 855 can be found alongside the Snapdragon X50 5G modem. There’s also a respectable 6GB of RAM and 128GB of internal storage. Although if this isn’t enough, microSD cards are also supported. As expected from any 2019 flagship, the V50 ThinQ comes with Android 9 Pie pre-installed along with LG’s custom skin. A large 4,000mAh battery can also be found on the inside. And there’s no need to worry about overheating either as the smartphone includes a dedicated vapor chamber for cooling.